7 Educational Tracks: Annuals & Perennials, Tree & Shrub Care, Turfgrass Management, Garden Center & Greenhouse Innovation, General Pest & Disease Management, Emerging Ideas & Issues and Landscape Ecosystems. Keynote Speaker – Jim Hansel, Sustainable Urban Agriculture Instructor, Diamond Oaks Career Development Campus - Recruiting, Training and Retaining: Finding and Building a Professional Horticulture Workforce. Educational displays, plants, equipment, fertilizer products, products for plant pest and disease management, and more! 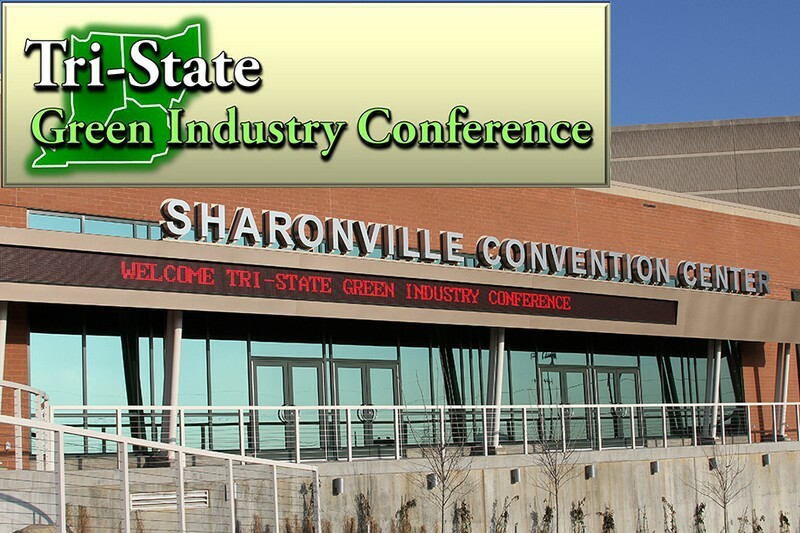 Help us keep registration costs down AND your business can reach over 500 of "the best of” the Tri-state’s Green Industry. Spring Grove Cemetery and Arboretum. The registration fee for the Tri-State GIC has remained the same since 2010 ! !